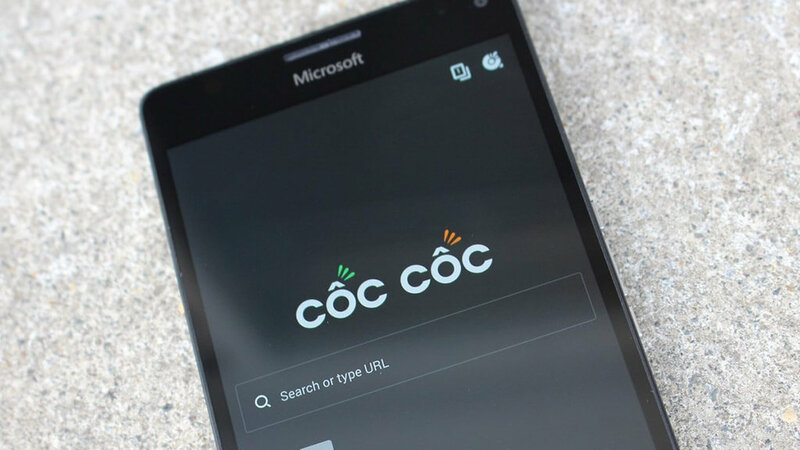 Cốc Cốc Browser snagged yet another update for Windows 10 Mobile. 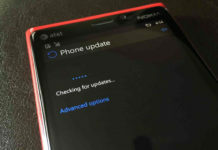 The update is now available for download on the Windows Store. Cốc Cốc Browser has got some new features in the latest release. Cốc Cốc Browser has been updated to version 64.118.225. The app finally supports the ability to auto fill the query. Furthermore, the password manager has been introduced with the update. The company has also added the right and left gesture support. The previous update had added the Extension support. Cốc Cốc Browser is the best web browser available for Windows 10 Mobile Extension feature. 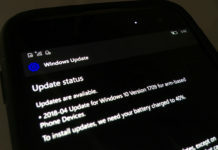 Microsoft has recently confirmed that Edge browser on Windows 10 Mobile won’t receive the Extension support anytime soon. The latest update for Cốc Cốc Browser is now available for download. You can snag the update by navigating to the Windows Store or by opening the below link. 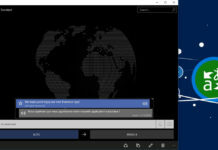 Download Cốc Cốc Browser for Windows 10 Mobile.